The most populated country in the world is currently taking part in of of the biggest celebrations ever recorded. 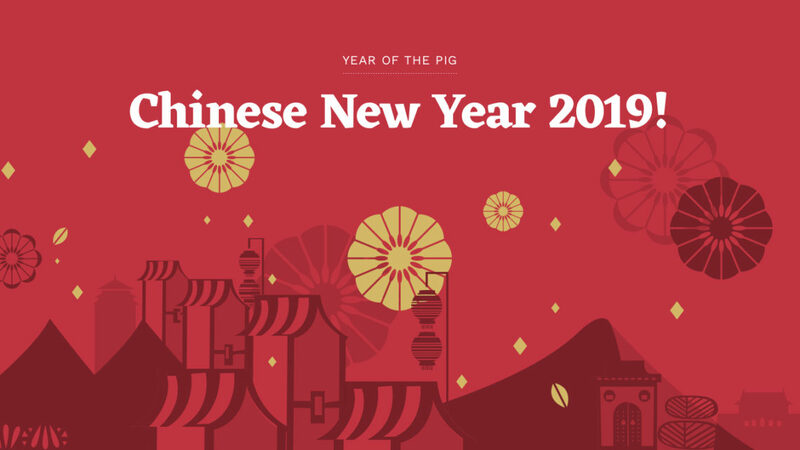 Tuesday, February 5th is the official Chinese New Year, but celebrations take place for about a month overall. Let’s dive a little deeper. First, there’s little year, taking place a week before. Then there is New Years, New Years Eve, and then 2 weeks of events celebrating the 12 zodiac animals that they use. 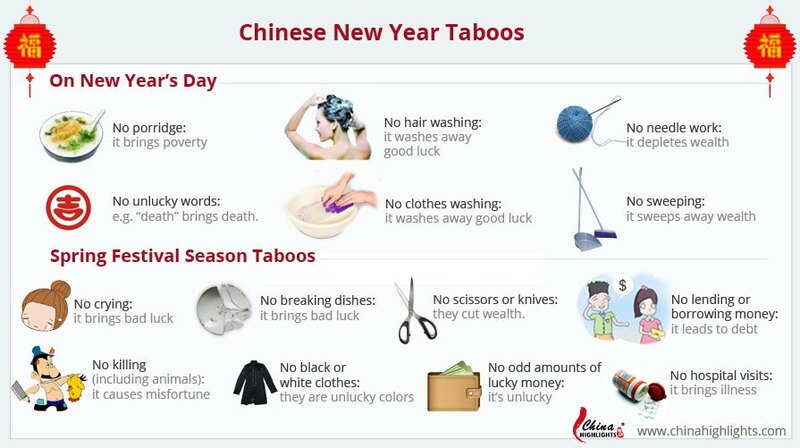 The Chinese will have their biggest celebration on the 5th, New Year’s and there is a heavy emphasis on being with one’s family. Dinner the night before is considered to be the most important of the year, and will be followed by the family staying up til the new year begins. On the actual day, the main event is firecrackers. The colorful explosions are set off at midnight, the turn of the new year, not only to entertain, but to scare away evil spirits from the previous year. In past celebrations, fireworks have gone off for up to two hours past midnight. Rounding out the celebration is the final day, the lantern festival. Although the end of the year’s celebration, some consider this to be the climax of it all. On the night of said festival, every man, woman and child goes outside to experience the parades, games, dancing and more. This is also considered to be a bit more spiritual/ religious, and is sometimes referred to as the “Chinese Valentine’s Day”. 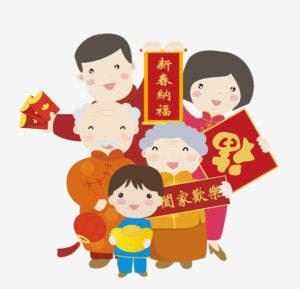 Before the Lantern festival and the New Year celebrations end, families meet up together once more to take a break from the vast celebrations and slowly re-adjust to the real world. Happy New Year to anyone who celebrates this joyous event. 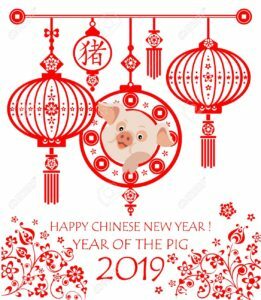 May your 2019 bring happiness and joy to you and your loved ones.